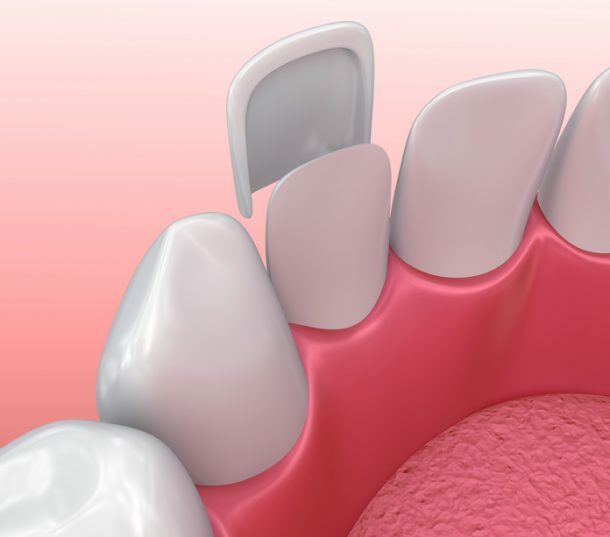 Dental veneers are wafer-thin, tooth coloured laminates that are cemented to the front surface of a tooth. 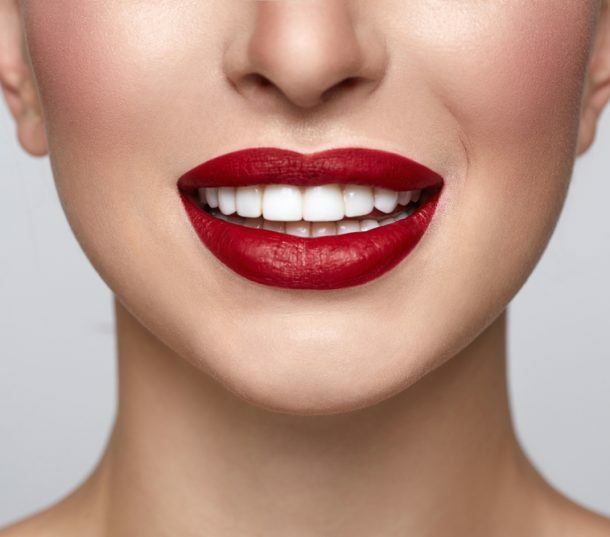 A Composite veneer also known as composite bonding, is created using cosmetic white filling material and can be completed in just one appointment. 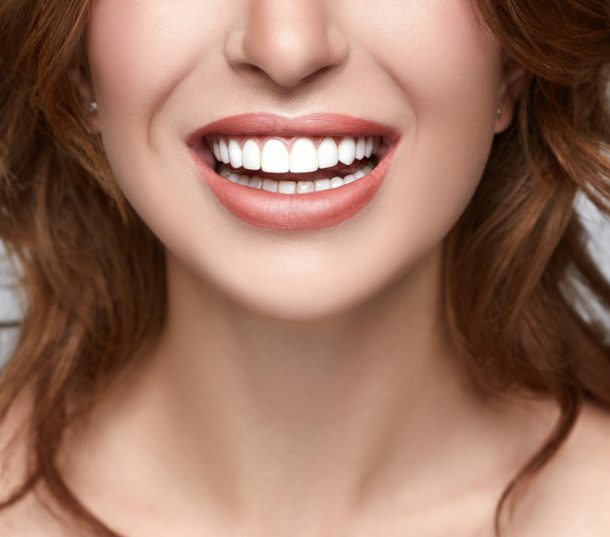 These veneers are proving to be very popular at the moment. 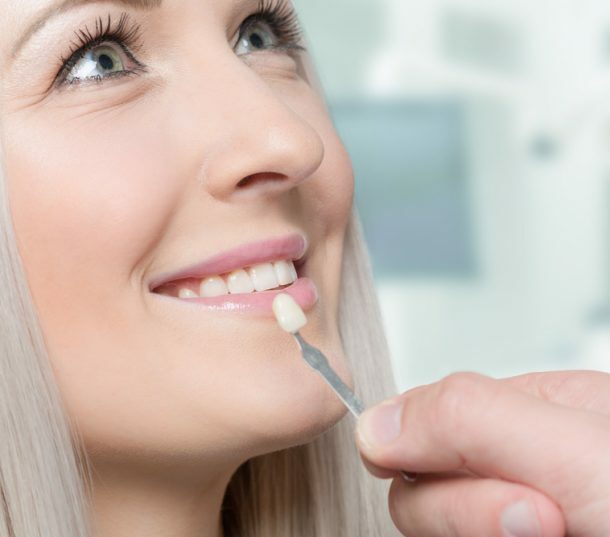 These last around five years and usually do not need any tooth shaving so there will not be any tooth sensitivity afterwards as the tooth underneath remains untouched. An Emax Veneer is made from high-strength pressed ceramic that is custom-made by a UK cosmetic laboratory. 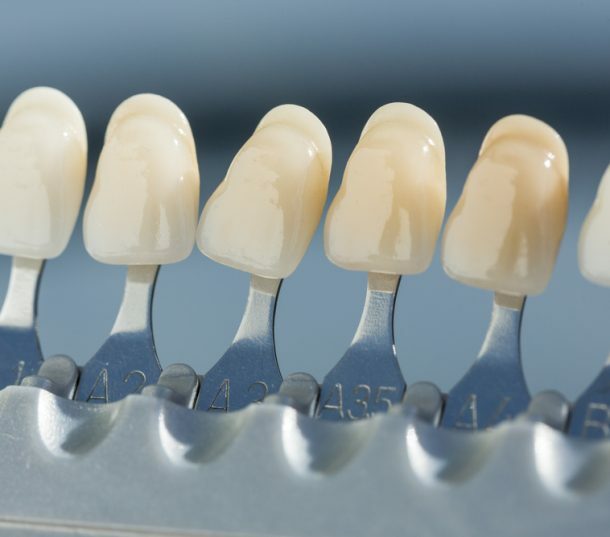 These are the most popular type of ceramic Veneer at Pearl dental clinic. They usually need some tooth reduction but not as much tooth reduction as a traditional porcelain veneer. They last around 10 years on average. 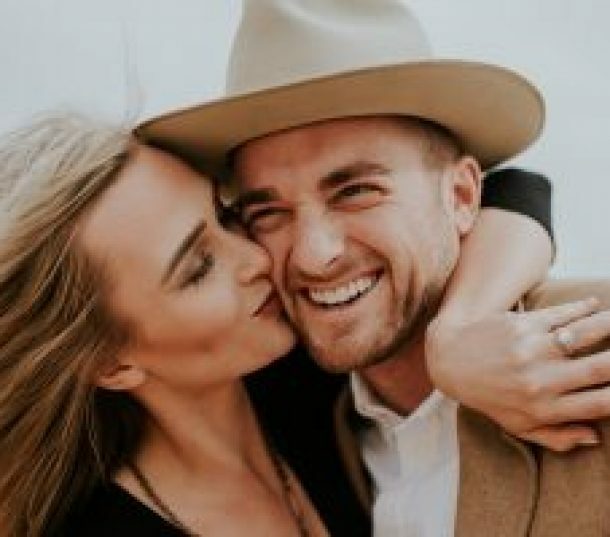 Many people prefer Lumineers which are made in USA as the natural teeth remain relatively untouched although some tooth reduction maybe needed in some cases. 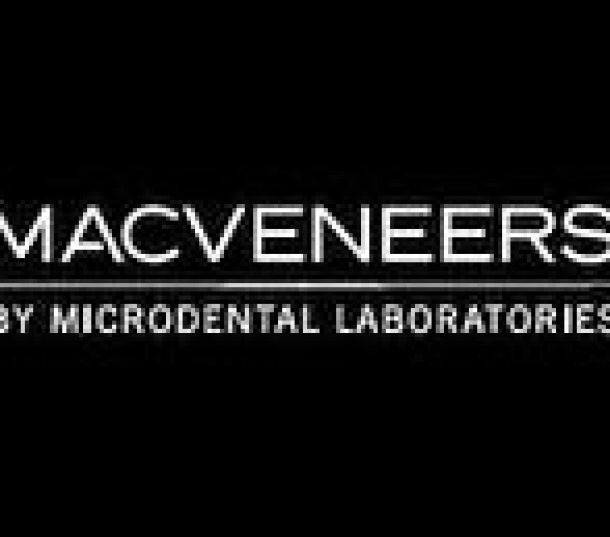 A Mac Veneer is perfect for individuals who want to create the most attractive smile possible. 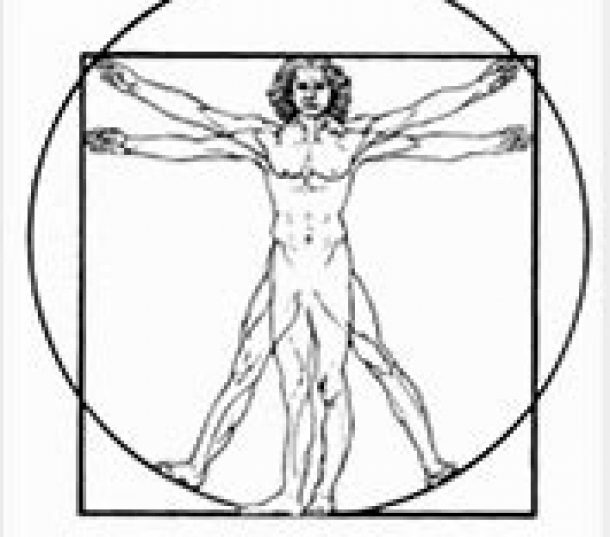 They are made in USA and offer a very attractive cosmetic solution. These usually require some tooth reduction. 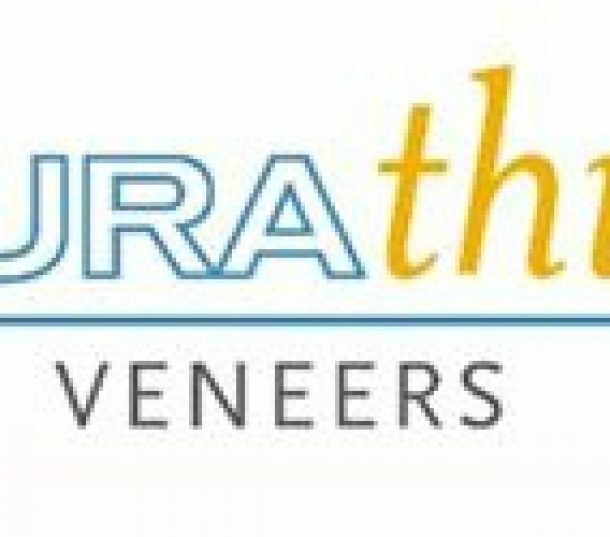 Durathin Veneers are extremely thin laminates, often measuring around 0.2 mm thick. They are made in USA and are very natural looking. These usually require some tooth reduction. da Vinci Veneers are highly cosmetic veneers made in USA. They usually require some tooth reduction. At Pearl dental clinic, you can have your cosmetic treatment now and spread the cost of your treatment interest free with our 0% dental finance plans. Pearl Dental Clinic is open 7 days a week from 9am to 10pm so that you can have your cosmetic treatment without having to take time off work. 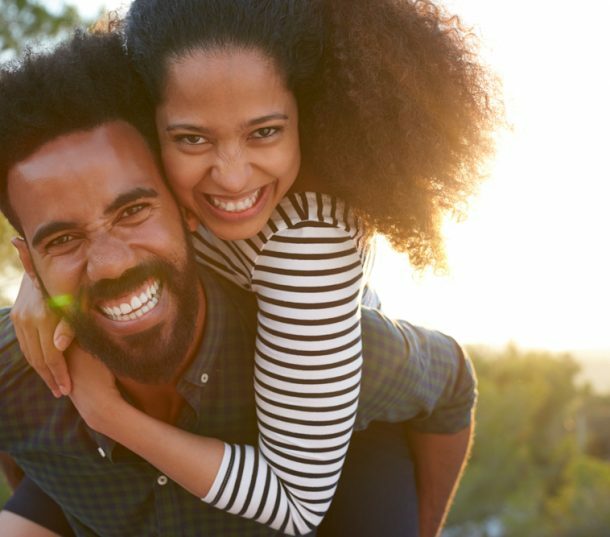 You can book a FREE Veneer consultation by calling us on 0208 547 9997 or emailing us or book an appointment online.